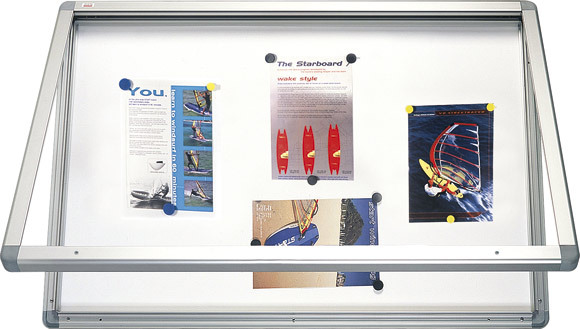 Showcase Notice Boards – Office | 2×3 S.A.
Dry-wipe magnetic showcase, aluminum profile, for indoor use. 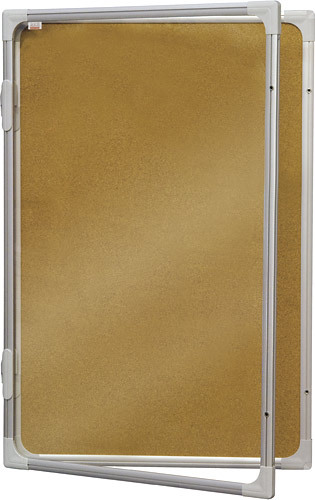 Lockable polycarbonate door. Set included: Mounting and keys (2 pcs). Warranty: 2 years; 10 years for the lacquered (dry-wipe) surface. Aluminum proﬁle. 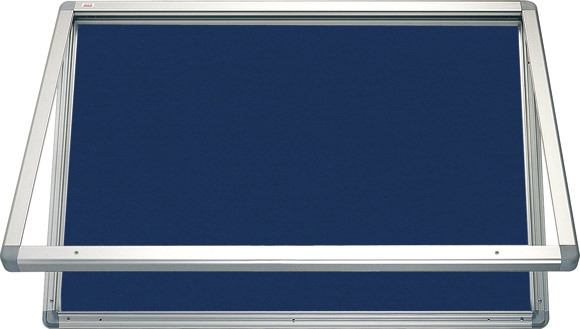 Lockable polycarbonate door with Allen key. For indoor use. Magnetic, felt or cork surface. Zink steel backing. Solid aluminum frame. For indoor use. Lockable polycarbonate door with Allen key. Zink steel extra backing. Magnetic, felt or cork surface. 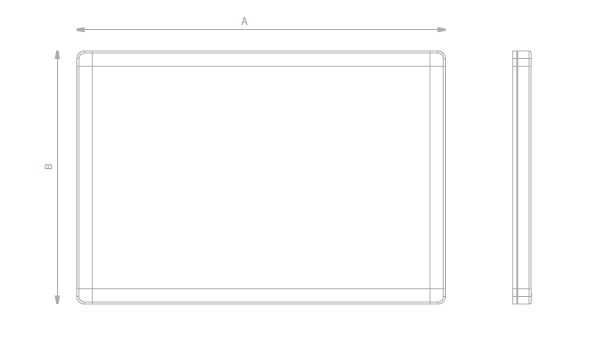 Solid aluminium frame. For outdoor use. 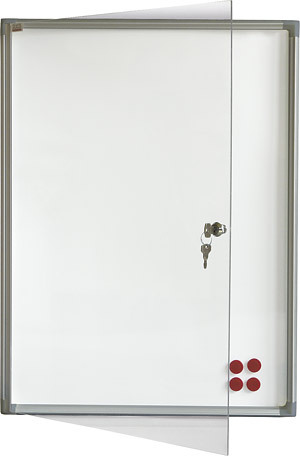 Lockable polycarbonate door with Allen key. Zink steel extra backing. 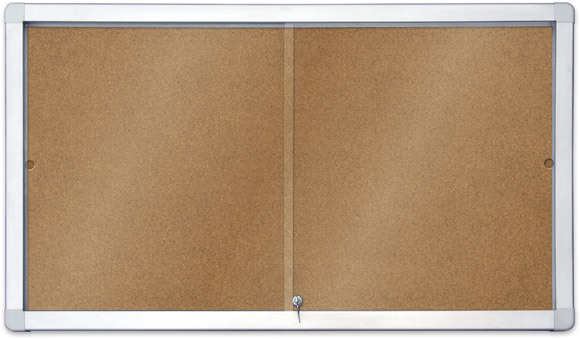 Magnetic, felt or cork surface. Solid aluminum frame. For indoor use. Lockable polycarbonate door. Zink steel extra backing. 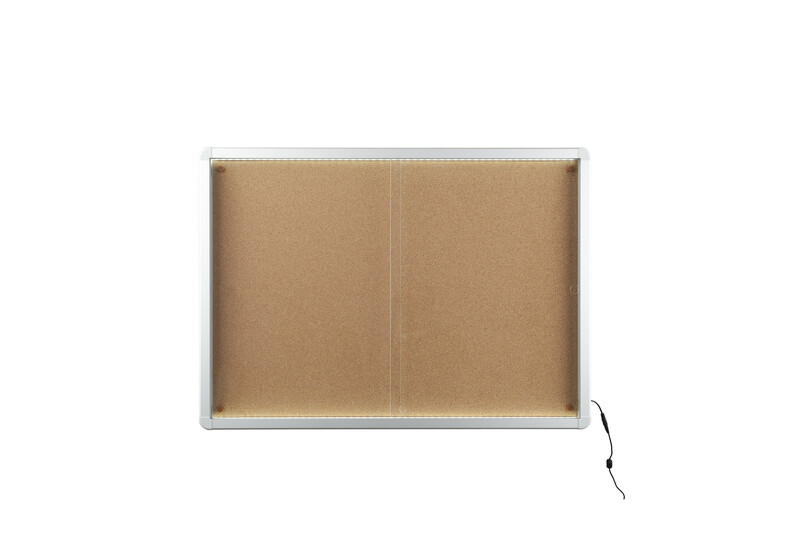 Magnetic, felt or cork surface. Set included: Mounting and keys (2 pcs) set.